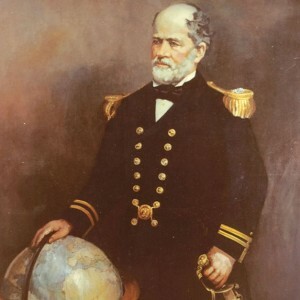 Two reviews that captured what I wanted to do with Matthew Fontaine Maury, Father of Oceanography: picture him in a way that was similar to that of Hyman Rickover, father of the nuclear Navy. They were naval officers who were highly controversial, public figures inside and outside the sea service, in the United States and abroad. SEA HISTORY, 156, AUTUMN 2016, p. 60.